When you need a Toughbook to tough out any environment, you need a rugged vehicle dock made to go the extra mile. Installed in any Military vehicle, your computer will run reliably, no matter the terrain or drive type (tracks or tires). 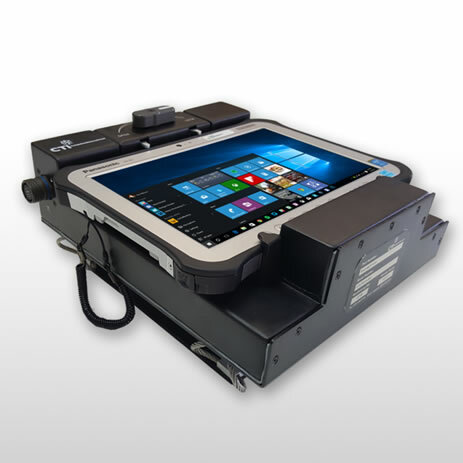 The CTI Rugged Vehicle Dock (RVD) simplifies the docking process of any Toughpad FZ-G1 in military (tactical and tracked) vehicles and is virtually ‘plug-and-play’. The RVD will keep your Toughpad tablet functioning while using it under the harshest of circumstances. 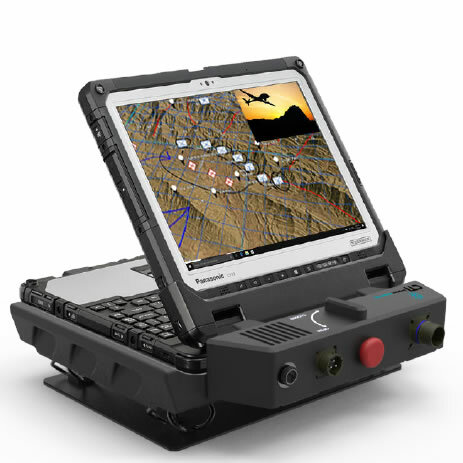 The CTI Rugged Vehicle Dock (RVD-MZ11-G) simplifies the docking process of any Toughbook CF-18/19 in military tactical (wheeled and tracked) vehicles and is virtually ‘plug-and-play’. 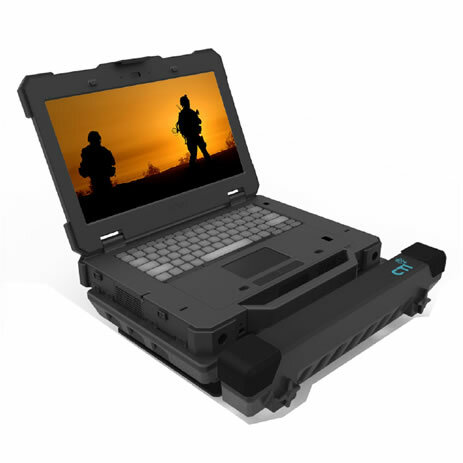 The RVD will keep your Toughbook computer functioning while using it under the harshest of circumstances. When you need a rugged computer to survive any environment, you need an equally rugged vehicle dock made to go the extra mile. 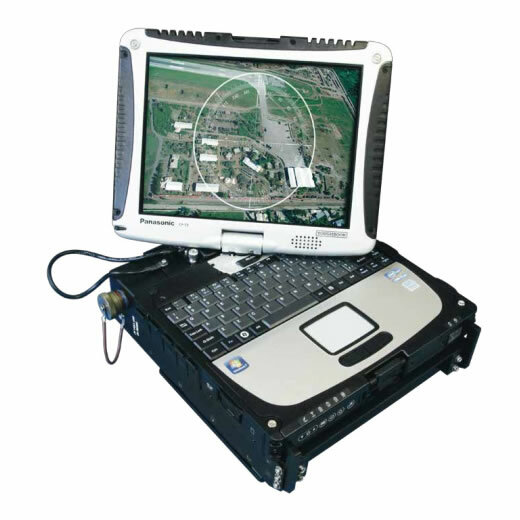 Installed in any military vehicle, your computer will run reliably, no matter the terrain or drive type (tracks or tires).